Our Dress Circle Restaurant, located on the first floor of the Theatre Royal, offers an elegant pre-show dining experience for theatregoers. 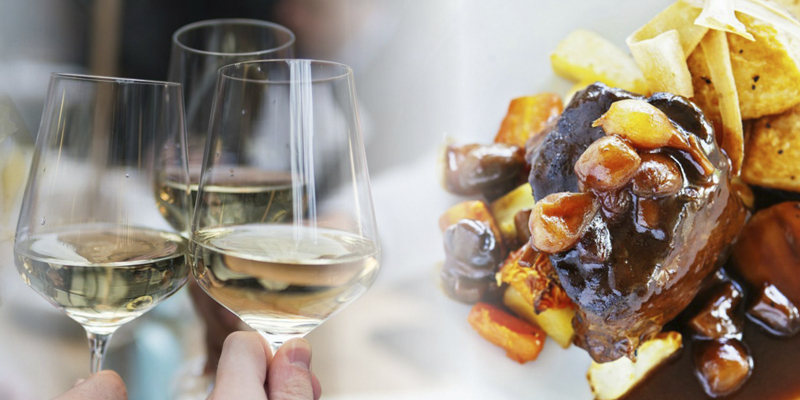 Our chefs create a new menu each month using the finest seasonal ingredients. Our Dress Circle Restaurant opens at 5pm prior to evening performances and 12noon for matinees. 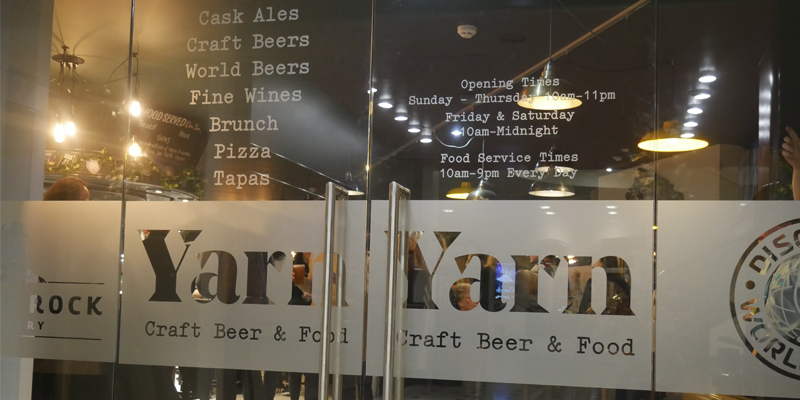 Open all day, every day, Yarn is a new craft beer and pizza bar located on the ground floor of the Theatre Royal. Everyone is welcome, whether you are seeing a show or simply passing by, and there is no need to book. Bars on all main foyer areas of the Theatre Royal and Royal Concert Hall offer a range of drinks to enjoy pre-show and during the interval. 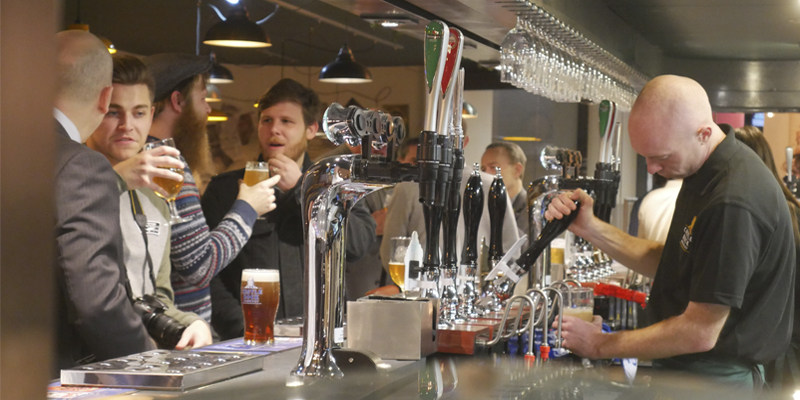 All bars offer a pre-order service for interval drinks. Hot snacks including Nachos and hotdogs are available from the Royal Concert Hall buffet bar on level 2. Foyer bars open an hour before show time and close at the interval. Yarn will remain open until 11pm (midnight Friday and Saturday.